Since Brett Kavanaugh’s appointment to the Supreme Court, the potential influence of the court on a range of critically important issues that could come before it in the coming years has been the subject of intense speculation and analysis. 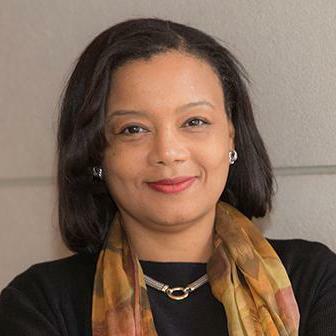 In her inaugural lecture as dean of the Radcliffe Institute for Advanced Study, Tomiko Brown-Nagin RI ’17 will put the present moment in context, exploring how the court has—or has not—driven social change and responded to popular movements for social change at crucial points in 20th-century US history. Following her lecture, Dean Brown-Nagin will open the floor to questions from the audience.